My ambition is to grow a business, bolstered by integrity, honesty and professionalism, which may sometimes not be as evident in this industry as I believe it truly should be. Therefore the establishment of Corbett & Co is a consolidation of all the skills, knowledge & experience, I’ve learned over the past 30 years. Experiences ranging from stockbroking in Sydney to advertising in New York, owning a successful property maintenance and management company in London and Cote D’Azur, France. including managing the interior design of the villas. 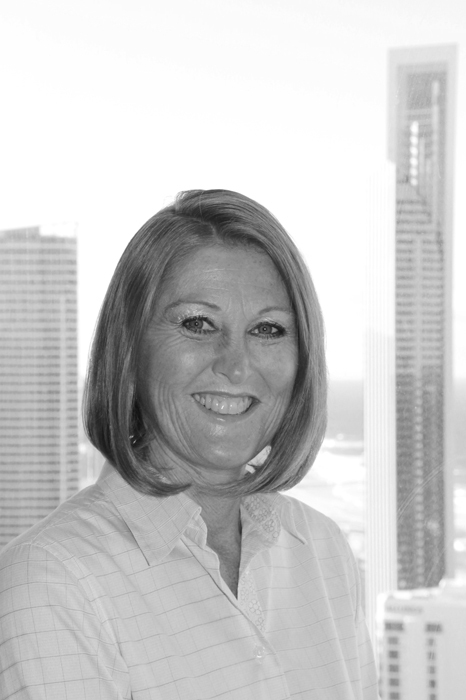 Faye Tyson has over 20 years experience in real estate and over recent years she has specialised in prestige property sales, particularly private homes, penthouses & whole floor apartments. Her knowledge of Paradise Waters, Main Beach & Isle of Capri is second-to-none and her extensive client base have come to rely heavily upon her expertise in this areas. 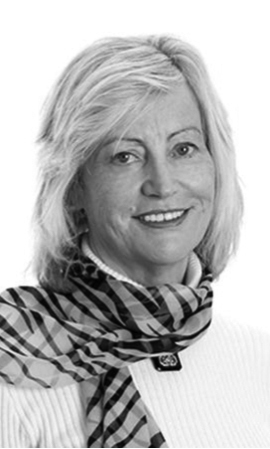 Contact Fay for a professional and decent view of the property market today .